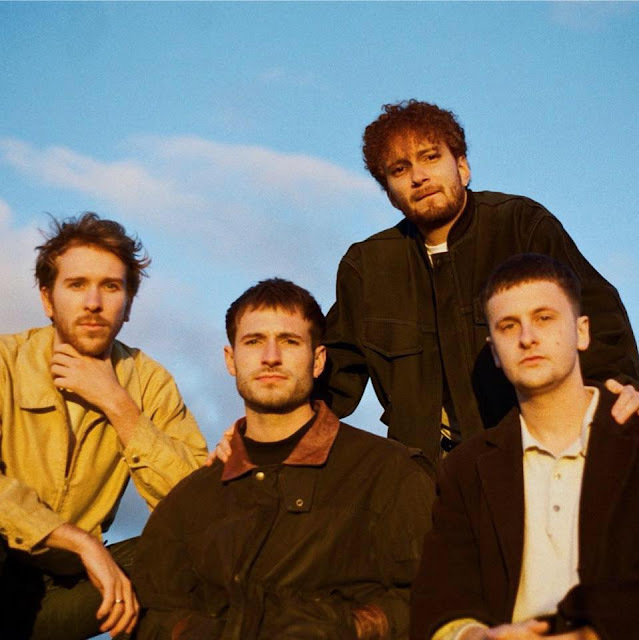 As London-based indie quartet Hot Dreams prepare their debut EP, today the band unveil their latest new single, Stronger. A track to blast out January's cobwebs with its euphoria, it's breezy notes and spangled guitar melodies drive home a sound unique to them as they blur the lines between synth-pop and indie guitar rock. Lyrically it tackles "the stigma that often surrounds mental health and the consequences of (particularly men) not opening up to each other". Take a listen for yourselves below. Hot Dreams head out on the road this February support Palace on their UK and Ireland tour.